Here’s a look at a few of my favorite sites. Keep in mind these deals change daily and offer up to 90% off. 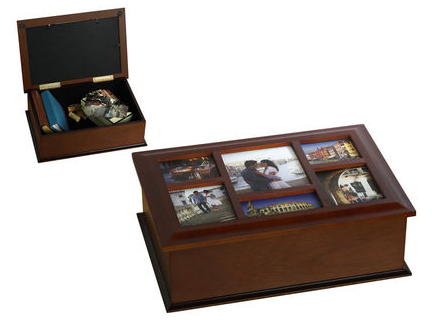 –Melannco® 6 Opening Espresso Photo Storage Box $16 (Retail $72) *I had one of these with the kids Dad and filled it with cards, movie tickets, etc..
Shutterfly is offering 101 Free 4×6 Prints with the coupon code: NY101 at checkout. Shipping for me was $4.99 on 101 prints – but if you choose a lesser amount of prints and your shipping decreases as well. For instance with 49 prints my shipping was just $2.99! This offer ends Monday January 6th. For more bargains visit the Photo Deals Page! Apple users can download the Kindle app to get these deals too! Check out more ebooks HERE! Here’s a HOT deal you can grab this week on Slimfast Shakes at CVS! 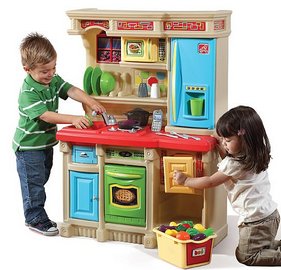 For this weeks bargains check out the CVS Deals Page. Right now you can get 6 issues of All You Magazine for $9.96 or 12 issues for $19.92 bringing the price down to $1.66. Plus, get instant access to the digital edition FREE for this term. 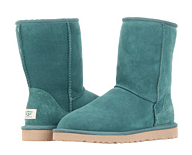 Hurry over to 6pm.com where you’ll find UGG shoes and boots up to 70% off. 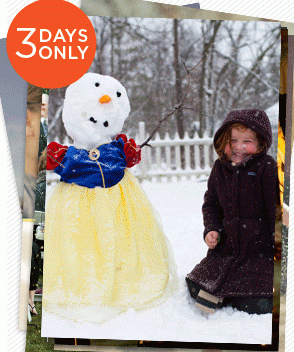 Boots for kids start at $49 and Adults at $80. Remember, all orders ship for FREE on 6pm.com! Don’t forget to print your favorite coupons on Coupons.com, SmartSource, and RedPlum! There are many ways to organize coupons, but the important thing is to have them organized. Planning out shopping trips is a much quicker process when you know exactly where your coupons are and can easily find the ones you want. 1) Three-Ring Binder:This method what we use to develop the My City Mommy Coupon Binder. -5 double-sided Shopping Organizer pages. Use these to plan out your shopping trips with every detail you could need. -5 double-sided Menu Planner pages. Use these to plan your menus for each week. -2 double-sided Price Tracker sheets. Use these to determine what are good, great and stock up prices for the items that your family uses according to your location and specific stores. -A sheet of adhesive labels. Use these for your pocket dividers and coupon category pages with over 40 preprinted labels and more blank ones for you to customize for a total of 80. -1 sturdy plastic 3 ring pocket. It velcros closed to keep unfiled or unclipped coupons secure. 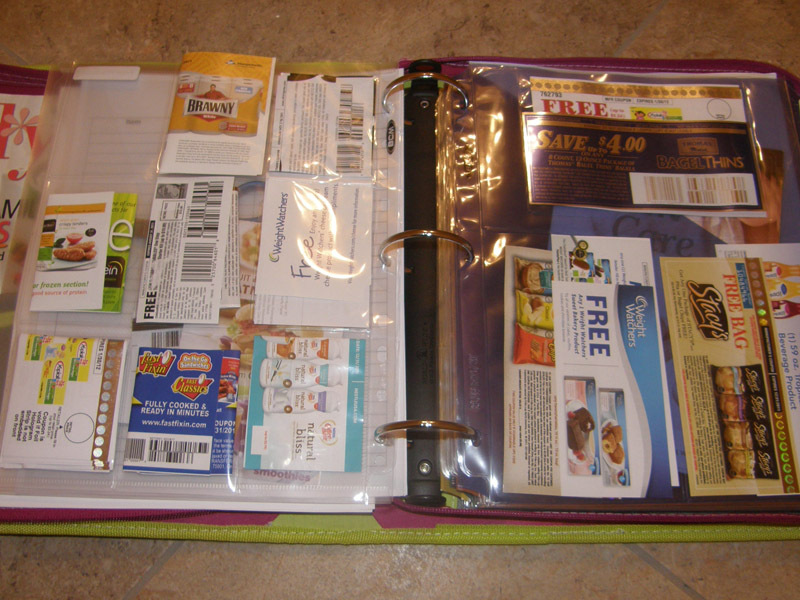 2) Accordion Folder: A large accordion folder is a good choice for those who clip all of their coupons in advance. You can use the various pockets to divide coupons up by category and keep them sorted by expiration date. A small accordion folder is nice to use to actually bring into the store. It can also double as a great place to store ExtraCare Bucks and Register Rewards earned from CVS and Walgreens, as well as receipts. Tip: look for accordion folders in the dollar section at Target toward the end of the summer. 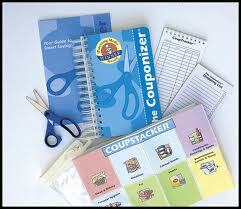 3) The Couponizer: This is a fantastic organizer especially for the beginning couponer. The Couponizer is a complete set of tools designed to make saving money easy. 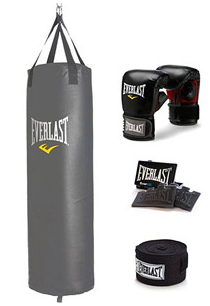 It is made up of 18 category pockets for grocery coupons and other coupon and discount category pockets. The Couponizer includes a section for store loyalty cards, a shopping list, a CoupTracker (to keep track of your fabulous coupon savings! ), and a pair of scissors. It also comes with a CoupStacker to store coupons that don’t fit into the Couponizer. There are many options on how to keep your coupons separate and organized. I suggest that you do what feels and works best for you. Be sure to leave a comment below letting us know what you are currently using. -Couponing 101: What Are Coupons & Where Do I Find Them? –Couponing 101: Coupon Lingo What Does It Mean? You can also learn more by Subscribing to STL Mommy’s once daily e-mail or following along on Facebook! 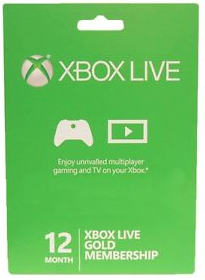 Today Only you can get a Xbox 360 LIVE 12 Month Gold Membership Card for $48.50 Shipped (Retail $60). This may be the lowest price I’ve ever seen on an Xbox Live Card ever!! 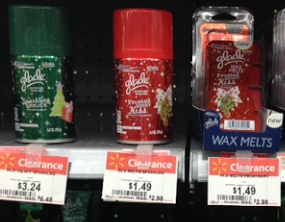 Keep in mind that prices, clearance prices may vary per store. Hurry over to The Children’s Place today only and check out the Monster Sale event with savings up to 75% off with code V5H30HP. 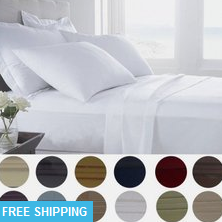 Plus, get free shipping on all orders – no coupon code needed. Coats are on sale for as low as $23.59 before the coupon code (Retail $50+)! PLUS there are a ton of other deals available but as always hurry over before the selection starts to disappear!